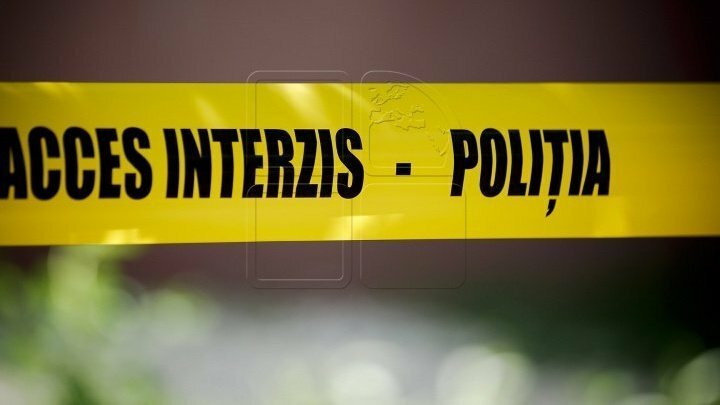 The body of a young man was found in a central street in Soroca. According to a communiqué from Soroca Police Inspectorate, its inanimate body was discovered on April 14th, slightly over midnight. The 21 years old, originally from Singerei, would have been hit by a car that left the scene. As a result of police action, the person who was driving the car was identified. At the time of finding the vehicle was hidden. The result of the alcohol test was that the master of the 21 years old car was intoxicated. If found guilty of the death of the young man of Singerei, the driver of the car, he would face a prison sentence of 4 to 8 years, with the deprivation of the right to drive means of transport for a period of 4 to 5 years.